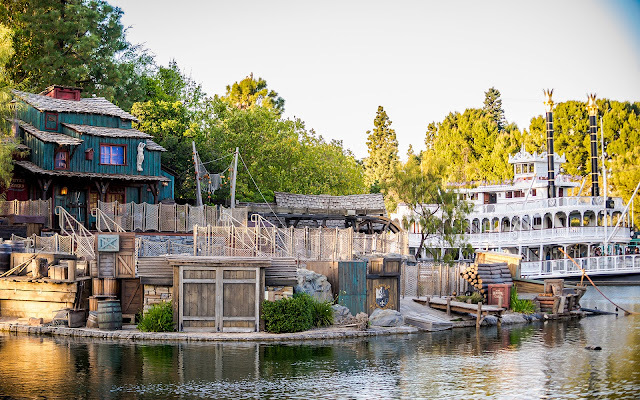 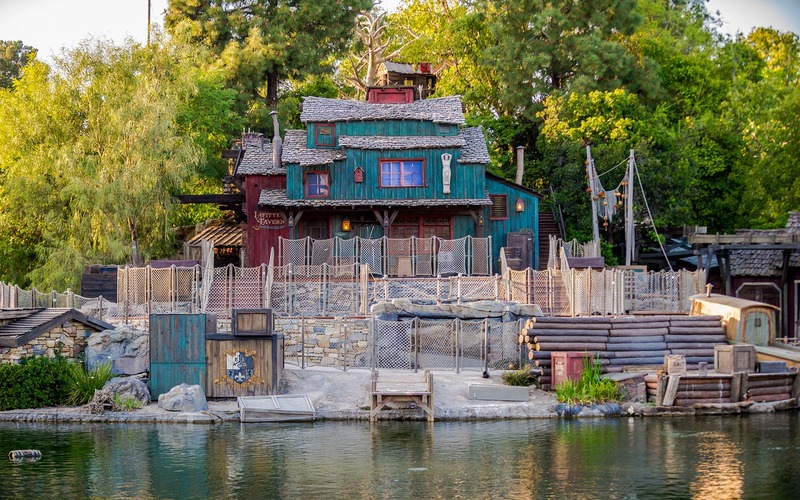 Over the past almost-year that the Rivers of America have been closed, Tom Sawyer Island has been getting some nice, welcome TLC. The result has been a subtle but fresh overhaul that features a new paint scheme, new infrastructure for FANTASMIC hidden within daytime theming, and just a general reinforcement of the charm of this play area. 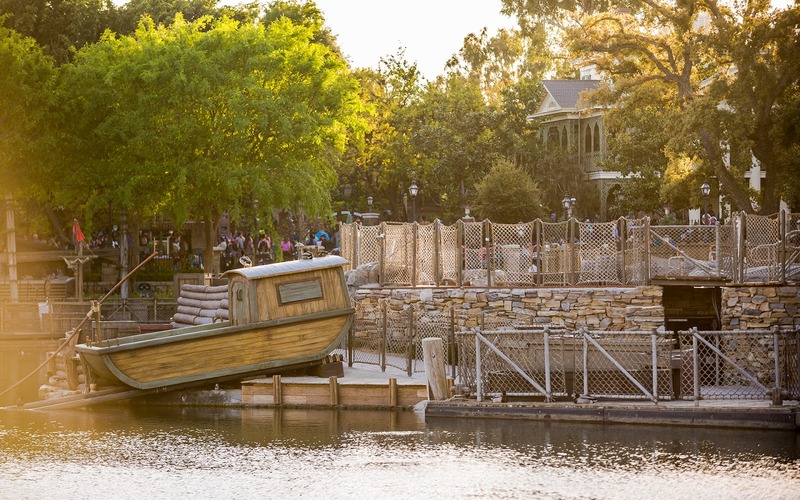 Although the island isn't open yet and won't be until the Rivers of America re-open this summer, what guests can see is looking pretty good. 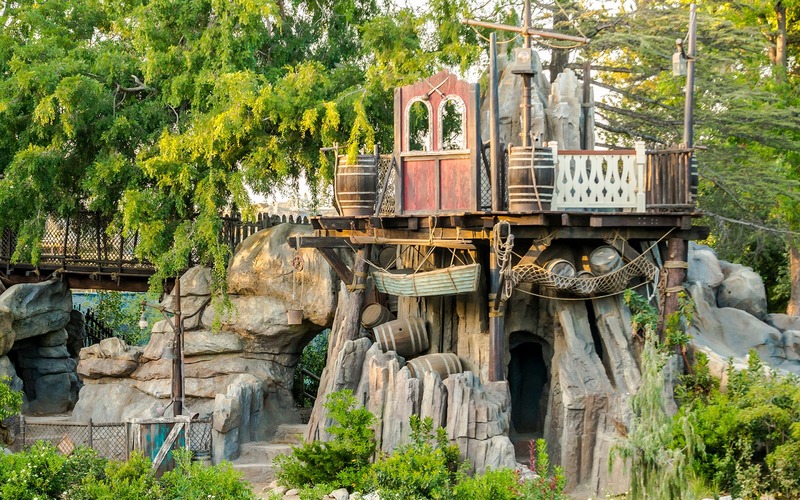 So here are a few photos of the finished product around the island!